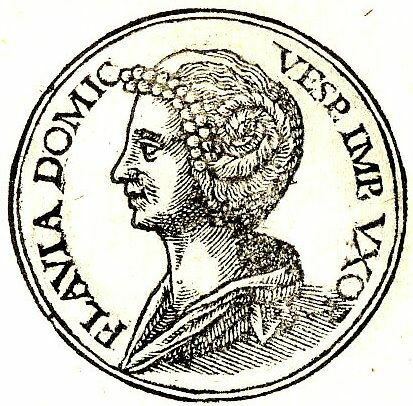 Flavia Domitilla Major (Major, Latin for the elder) Flavia Domitilla the Elder or Domitilla the Elder (died before 69, perhaps c. 65) was the wife of the Roman Emperor Vespasian. Flavia Domitilla was born in Sabratha to Italian colonists who had moved there during the reign of Augustus. She was a daughter of Flavius Liberalis, a humble quaestor’s clerk. Before her marriage, she was a formal mistress to an African knight. She was the grandmother of Saint Flavia Domitilla, daughter of Domitilla the Younger.